Welcome to LFG’s Gamer Dating Blog! Welcome to LFG Dating! Since the early days of online dating, the video gaming industry has witnessed niche dating sites pop up for everyone but gamers themselves; well, we’re here to officially put an emphatic end to that problem. 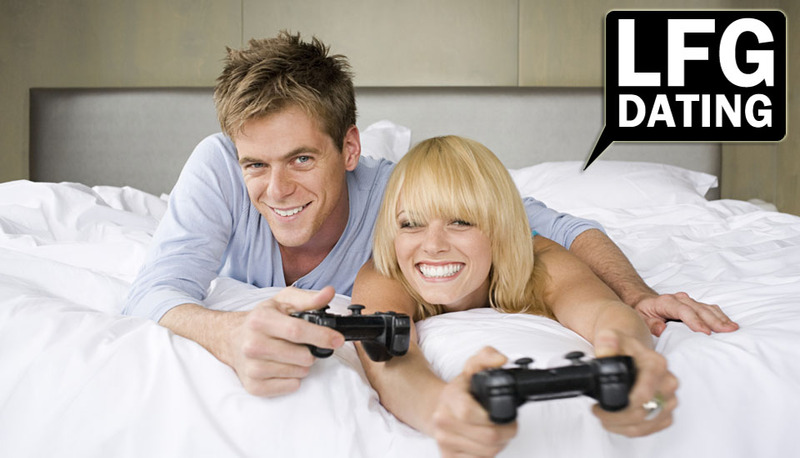 LFG Dating finally brings a professional, yet casual dating service for every gamer on the planet, without the awkwardness of a mass dating website. And with the addition of this technologically advanced wordpress blog, we will be bringing you constant dating advice, relevant gaming news, online safety tips, website and app news, and much more! For example, did you know who the rockstar geniuses are behind LFG? If you guessed one was an award winning, high school English teacher, and the other a former Marine Corps officer, then you were correct! We could not be more excited as LFG Dating evolves behind the scenes, as we are rapidly approaching the end of our beta test phase with some ultra-secret, double probationary web development! There are even more exciting things happening here in this corner of the dating world, and we’re glad you’re here to be a part of it! On behalf of our private investors, our entire userbase, and everyone here behind the scenes at Oz LFG, welcome!